Yesterday was my moms birthday. but we surprised her with some of her friends too. and let stand until thickened at room temp. I make fresh pico de gallo, but you can buy store bought. 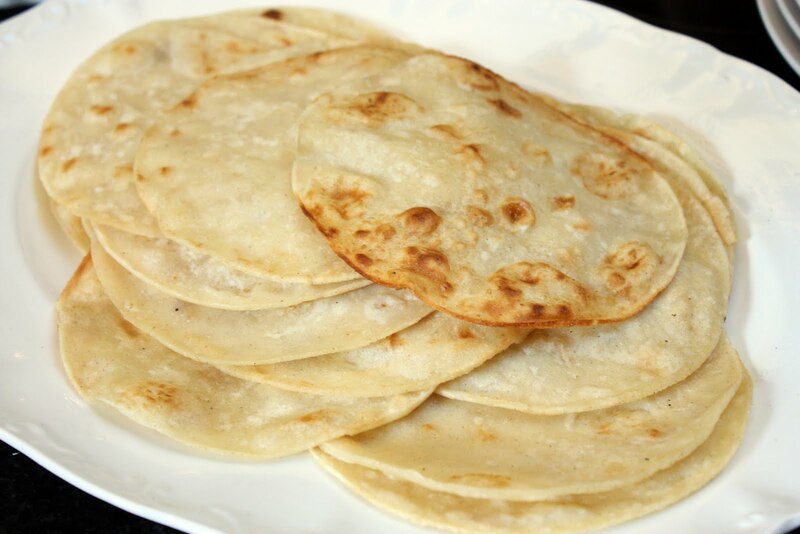 Chop fresh cabbage and fry up some corn tortillas! A friend of my husbands gave us fresh halibut he caught in Alaska. It was so tasty, nothing like fresh fish! 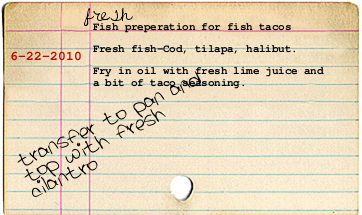 I fried it in a little oil with fresh lime juice and a little taco seasoning. sounds strange, but it's surprisingly good! I got this watermelon salad recipe from sunset magazine. It looks so pretty too! 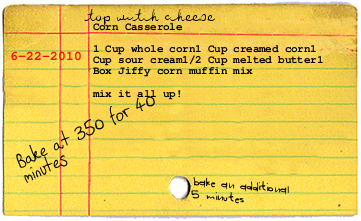 This is my grandmothers corn casserole recipe. I make it on Thanksgiving too. So versatile and it's always a huge hit. 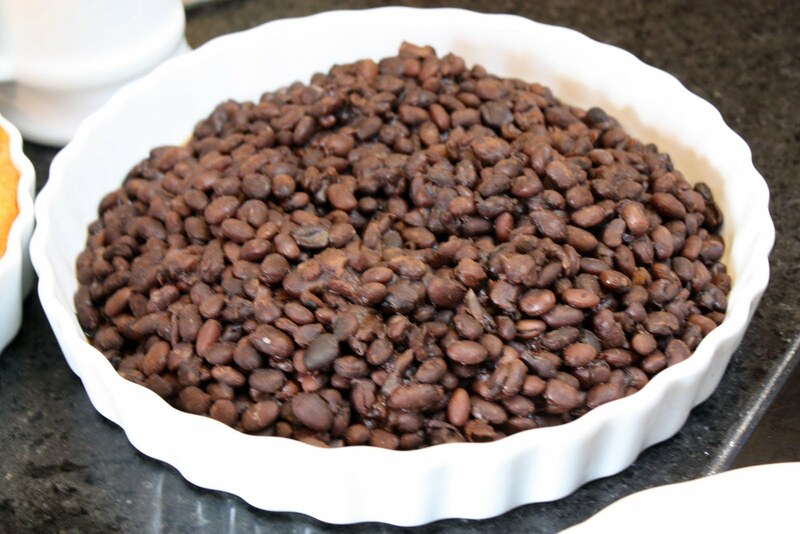 Double this recipe for a large crowd. 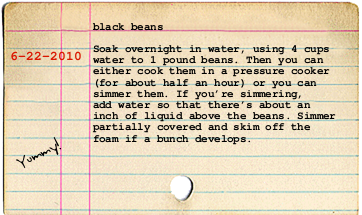 them for hours but you can also just do canned black beans. I also served strawberry lemonade~well, my version of it. I bought bottled organic lemonade and served it in fancy little glasses with a few chopped strawberries in each one. Again, super simple, that's the name of the game. 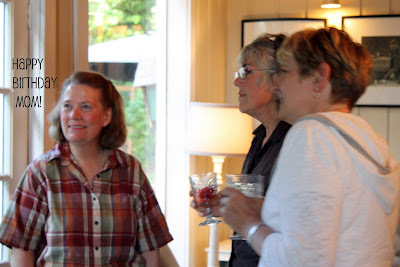 That's my mom on the left and a couple of her friends. It was our first hot day this summer so we got to dine al fresco. Ahhh, the lazy days of summer are here. Hope it's sunny where ever you are! 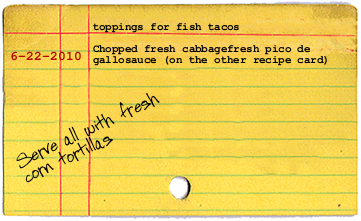 I love fish tacos!! 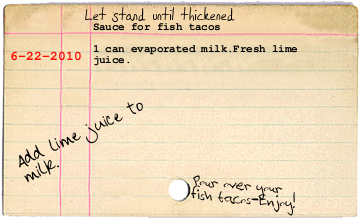 I will have to try your recipe. I have that same corn casserole recipe that I use for all our favorite holidays or a Sunday roast...so good!! Happy Birthday to your mom and I am sure everyone loved the yummy food!! 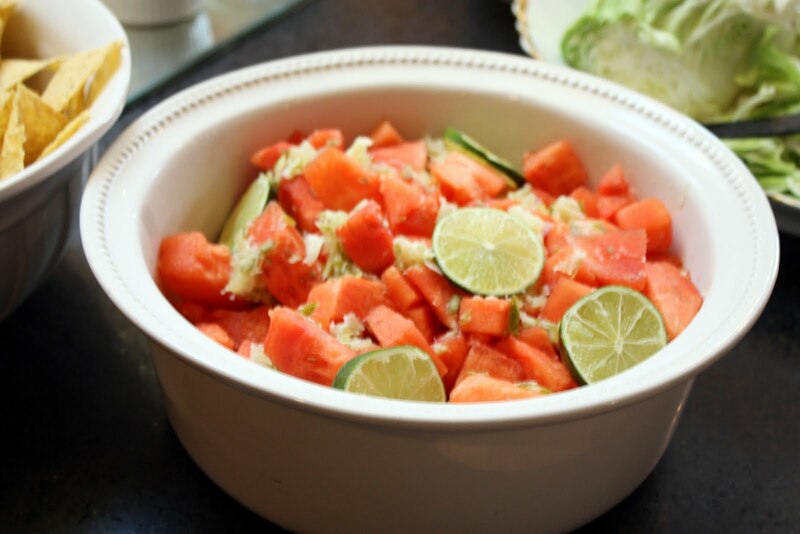 We will try this watermelon recipe as it is hot here and we eat melons all the time. Thanks bunches. Happy, Happy Birthday to your Mama! 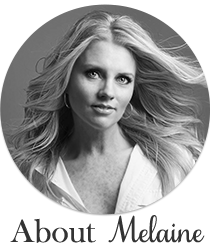 What a sweet daughter you are, Melaine. Loving (!!!!) your blog.....I cannot get enough of it! What a wonderful celebration! The food looks FAB! I'm sure everyone had a wonderful time! Happy Birthday to your Mom and blessings to her sweet daughter! what a fun and festive menu! the food looks divine! what a great way to celebrate your Mom! What a sweet thing to do for your mom. I bet it was a lot of fun for her! I had no idea you could cook watermelon. I'm so intrigued, I'll have to try that recipe. Wait! 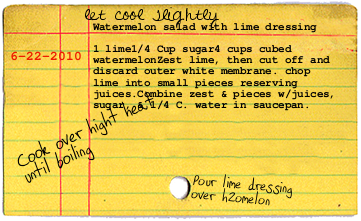 Nevermind, as I was copying the recipe, I gathered that you cook the lime dressing and pour it over fresh watermelon. I still want to try it because I'm growing watermelons in the garden. sounds like a lovely time with your mom.. Happy Birthday to her. The menu sounds delicious. Happy Birthday to your Mom! The recipes sound sooo yummy. Thanks for sharing.